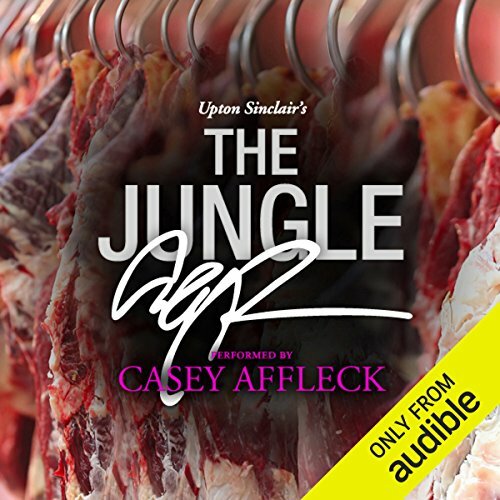 Showing results by narrator "Casey Affleck"
A Signature Performance: Oscar nominee and passionate vegan Casey Affleck highlights the more-relevant-than-ever issues of business ethics and food production in Upton Sinclair’s meatpacking industry bombshell. Thad Roberts, a fellow in a prestigious NASA program had an idea - a romantic, albeit crazy, idea. He wanted to give his girlfriend the moon. Literally. Thad convinced his girlfriend and another female accomplice, both NASA interns, to break into an impregnable laboratory at NASA - past security checkpoints, an electronically locked door with cipher security codes, and camera-lined hallways - and help him steal the most precious objects in the world: the moon rocks. But what does one do with an item so valuable that it’s illegal even to own? Thad Roberts, a fellow in a prestigious NASA program had an idea - a romantic, albeit crazy, idea. He wanted to give his girlfriend the moon. Literally. 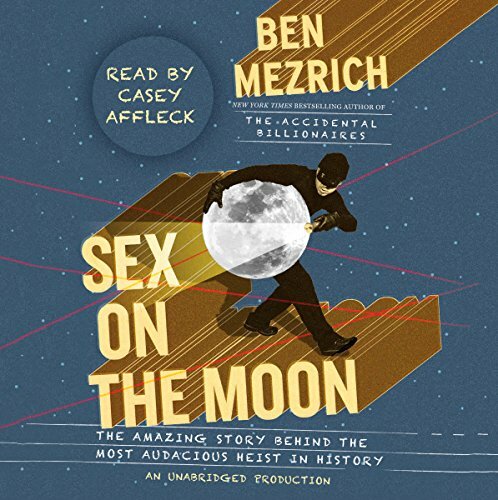 Thad convinced his girlfriend and another female accomplice, both NASA interns, to break into an impregnable laboratory at NASA's headquarters—past security checkpoints, an electronically-locked door with cipher security codes and camera-lined hallways—and help him steal the most precious objects in the world: the moon rocks.